Mazda has announced that it's cracked a new type of engine that marries the best of diesel and gasoline, to get more bang for your buck in every sense of the word. Sounds pretty promising, right? Mazda calls the new engine 'SkyActiv X,' and it’ll debut in 2019, following on from the current diesel 'SkyActiv D' and 'SkyActiv G' gasoline engines. The new SkyActiv X engine works like a diesel engine but burns gasoline. This'll take a little bit of explaining. You see, a gasoline engine uses a spark plug to ignite the gasoline in the cylinder. And a diesel uses the sheer heat generated by compression to ignite the diesel. And that's been around just as long. Now, it's entirely possible to ignite the gasoline in a gasoline-engined car using compression alone, and has been for about 100 years. That said, this is usually known as 'pre-ignition.' In fact, scientists developed leaded and high-octane gasoline with the sole intent of resisting pre-ignition, due to the engine's tendency to get a bit over-eager and ignite the fuel before it's supposed to, breaking many important things in the process. 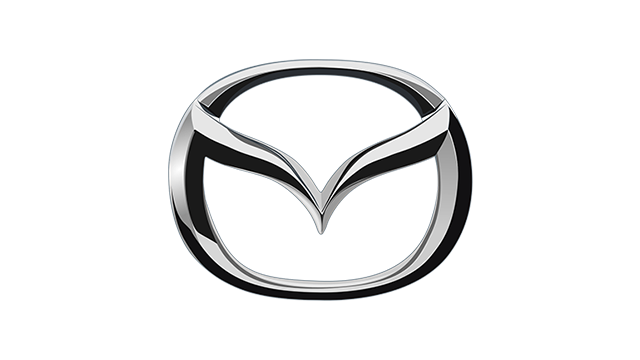 In the case of the Mazda's X engine, though, compression ignition is an entirely intended part of the cycle. And it's here that we have to get technical again, so bear with us. You see, diesel engines run very lean, by which we mean a large air-to-fuel mixture. Put simply, diesel engine = much air, not too much fuel. Too much fuel actually has a detrimental effect on combustion by quenching the burn, because fuel has a cooling effect in the engine. No, really. Now, you try to increase the air-to-fuel ratio in a gasoline-powered car and you'll have all sorts of problems—pre-ignition being just one. Another is that the further you head away from the ideal stoichiometric ratio (term for perfect air-to-fuel mixture), the more energy the spark plug has to discharge to ignite what's in the cylinder. And, when you remove the cooling effect of the gasoline in the cylinder, spark plugs have a tendency to burn themselves out and drop the spark plug tip into the cylinder. This is generally considered a bad thing. So, let's move on to compression ratio. It means how big the air in the cylinder started, and how big it is after a piston's had its way with it. So, let’s say an engine has an 18:1 compression ratio. That means that the air-fuel mixture in a cylinder is now 18 times smaller than it started off. It's also enough to ignite a lean air-fuel mixture—diesel or gasoline. So, it's a good thing in some cars, less so in a Ferrari. That's why gasoline engines have compression ratios far lower than diesel. To recap, diesel = not much fuel + much pressure, and gasoline = more fuel, less pressure. However, Mazda's X engine covers off these seemingly contradictory processes by acting as both types of engine, depending on the situation. Mazda's already played around with the preconceived notions of compression ratios—in that diesels should be high and gasolines low—with the SkyActiv D engine, which has a much lower compression ratio in order to achieve some of the benefits of gasoline engines. The SkyActiv X takes things a step further. The SkyActiv X engine burns gasoline, but works as a compression-ignition engine (like a diesel) for the bulk of its operation. But, when the computers decide that the engine needs a bit of spark-ignition, it fires up the spark plugs that have been sitting idle until then. It sounds simple when you condense the tech into a sentence or two, but developing plugs that can sit idle, then work, for instance, is a massive engineering challenge. So, as you can tell, there are more than a few obstacles to overcome when trying to marry gasoline with compression ignition. 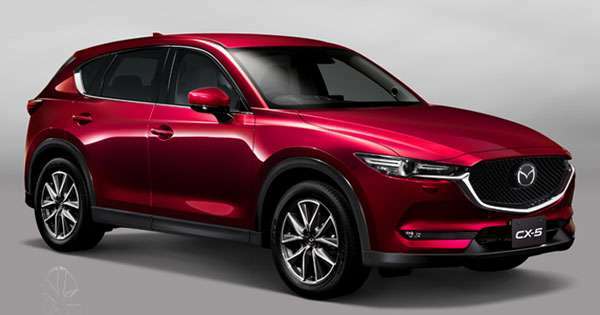 But, if Mazda has cracked it, there are a number of benefits that we can expect from post-2019 Mazdas, such as a 10 to 30% improvement in torque over the SkyActiv G engine, as well as a 35 to 45% improvement in fuel efficiency. In fact, it's as efficient as the SkyActiv D engine—and that's no mean feat. Oh, and less gases that give us all asthma and unhappiness. 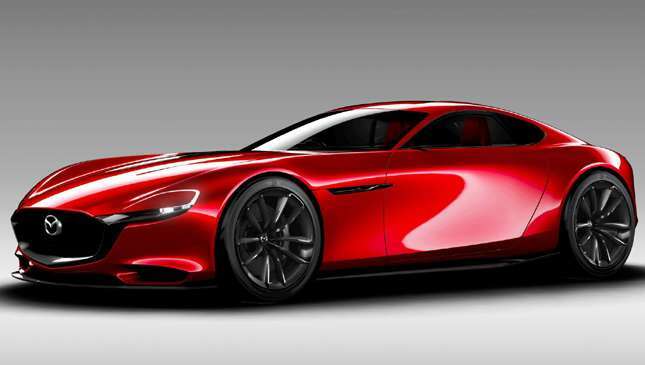 "Mazda believes its mission is to bring about a beautiful earth and to enrich people's lives as well as society," it said. "The company will continue to seek ways to inspire people through the value found in cars." So, what do you think? Is there a place for diesel in the future? And, if so, how should it be implemented—just for commercial vehicles, in a series hybrid, or in the old-school engine-and-gearbox arrangement that’s been doing the business for more than a century?